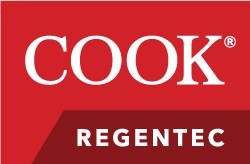 Cook Regentec is focused on developing research and clinical tools to advance regenerative medicine therapies from the lab to the patient. 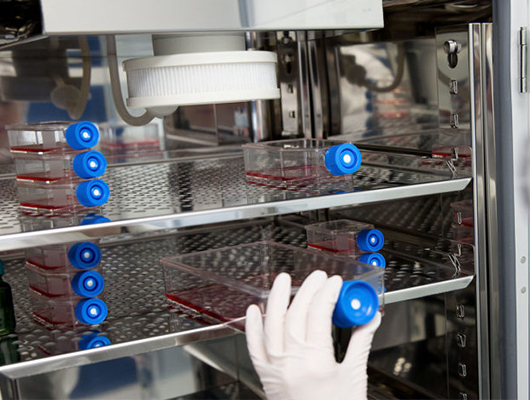 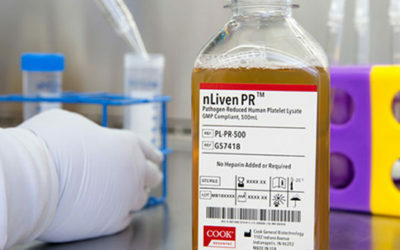 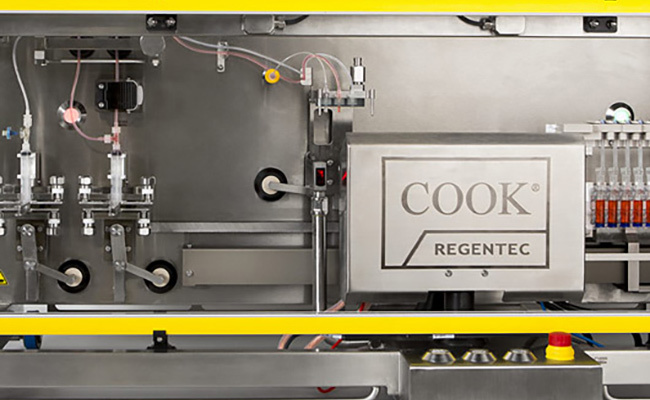 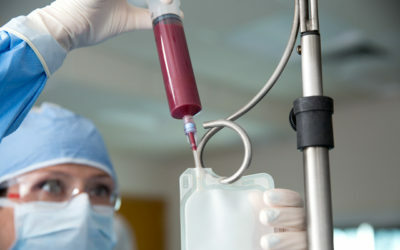 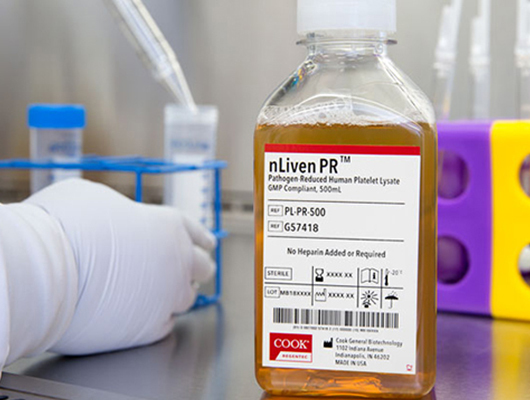 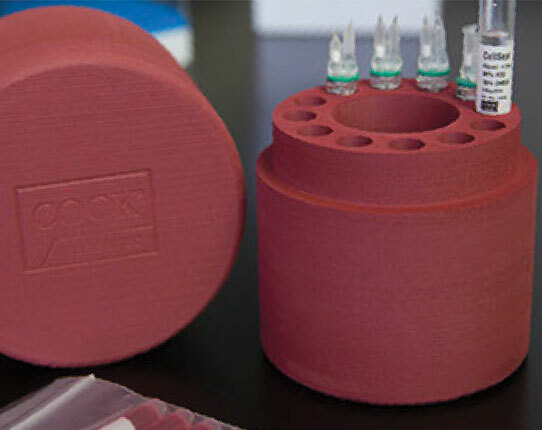 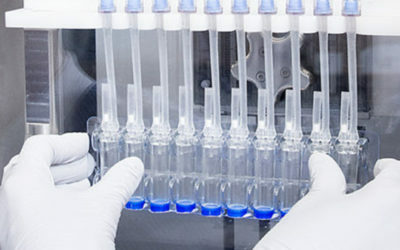 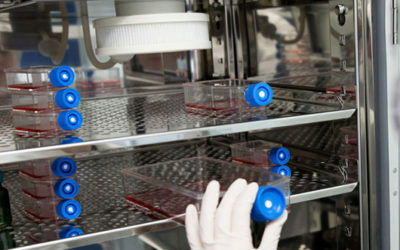 Cook Regentec’s range of products includes cellular growth media; tools to package, store and recover cells in cryopreservation; as well as, medical devices for the preparation and delivery of therapeutic agents. 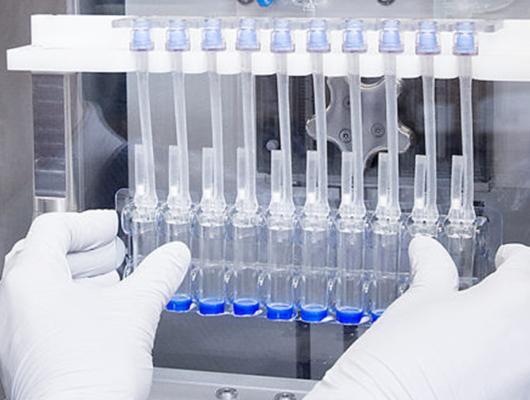 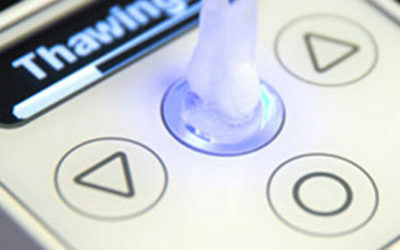 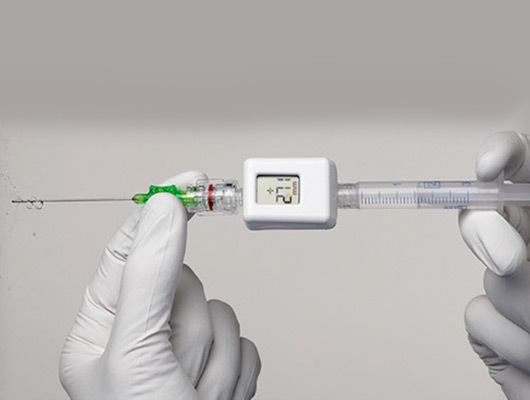 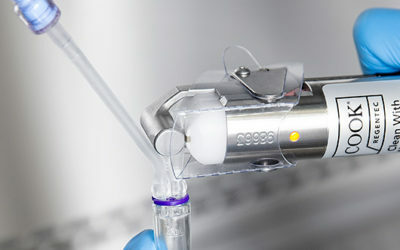 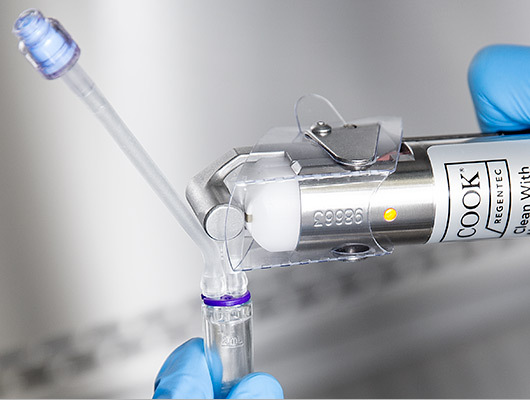 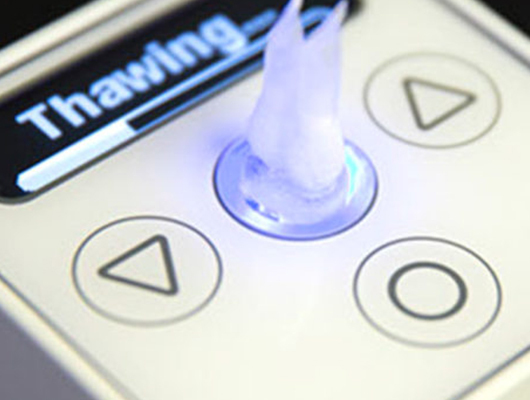 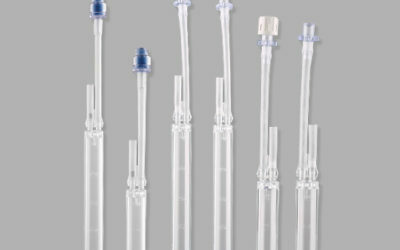 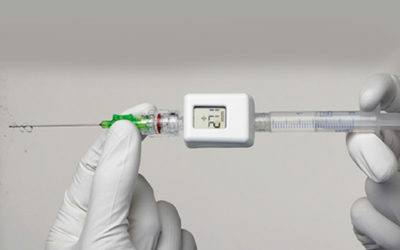 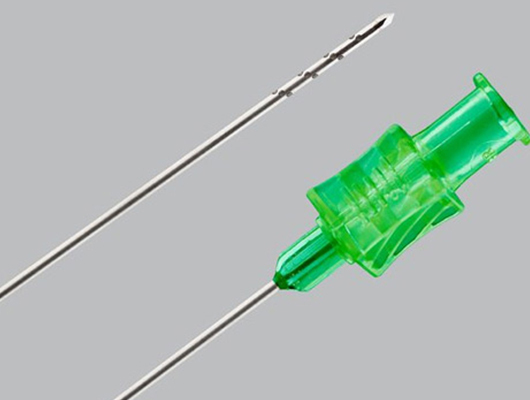 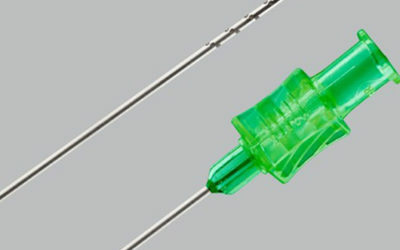 Fill and seal CellSeal Closed-System Cryogenic Vials rapidly and accurately. Automation in a precision engineered, GMP compatible, fill-finish system. 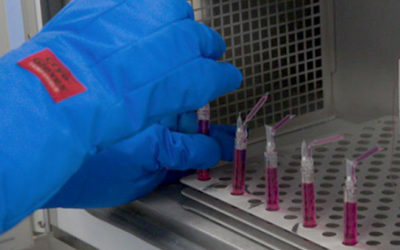 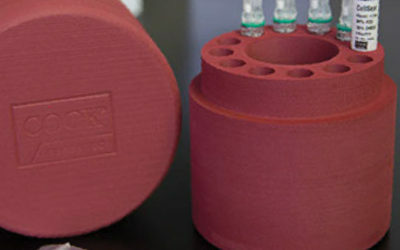 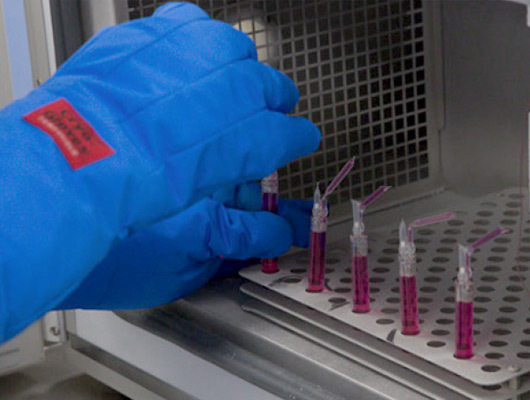 Hand seal CellSeal vials and sample segments with controlled heat.